For the first time in more than a decade, Beebe Healthcare has a new Trauma Medical Director. Clara Higgins, DO, FACOS, a Board Certified General Surgeon, has been named the new Trauma Medical Director, taking over the role James Marvel, MD, has held since 1999. Dr. Marvel has been elevated to Chief of Trauma, a new role at the Medical Center in Lewes. “Dr. Marvel has done an outstanding job of serving Beebe Healthcare and our community as the Medical Director for our Trauma program, having been in that role since the inception of Delaware’s decision to create a statewide trauma network,” said Jeffrey M. Fried, FACHE, President and CEO, Beebe Healthcare. “We have been very fortunate to have someone who is not only intimately involved with our surgical capabilities but also someone who is so familiar with the EMS program and the role Beebe plays in our statewide program. “With Dr. Marvel making the decision to step aside, we’re also fortunate to have a surgeon in Dr. Higgins who has been the Associate Medical Director for our Trauma program for nine years, and having worked so closely with Dr. Marvel is able to step right into that role without any kind of disruption to our program,” Mr. Fried said. 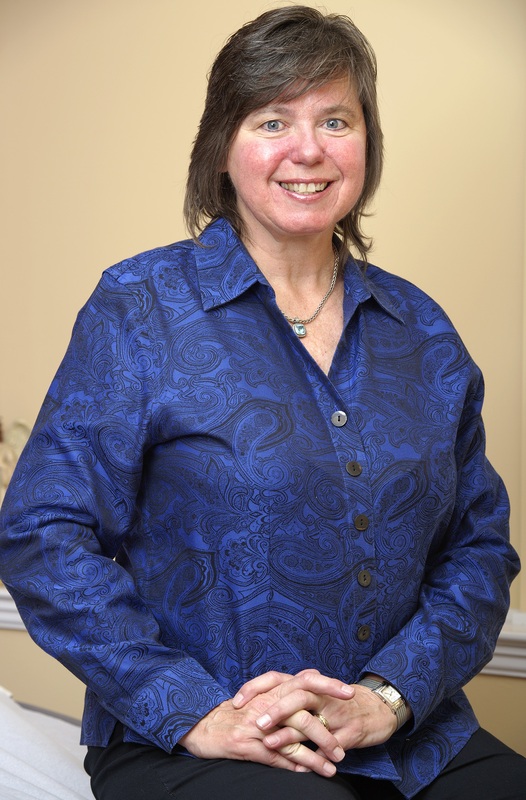 Dr. Higgins is a graduate of the Philadelphia College of Osteopathic Medicine. She completed her residency in General Surgery at Robert Packer Hospital in Pennsylvania and at the Philadelphia College of Osteopathic Medicine. She is also a Fellow of the College of Osteopathic Surgeons. Her trauma training included time at multiple inner-city Philadelphia hospitals and Cooper Hospital of Camden, New Jersey. Dr. Higgins has been a member of the Beebe Medical Staff since 2002. She sees patients at her office in Lewes. Through the Beebe Emergency Department, she sees severely injured trauma patients. “I look forward to continuing to make a difference on the front lines with the entire team here at Beebe,” said Dr. Higgins. Dr. Marvel joined Beebe Medical Staff in 1980 as its first Board Certified orthopaedic surgeon. He has a private practice in Lewes, and has served as the Trauma Medical Director for Beebe since 1999. Dr. Marvel has also served Beebe as Chief of Staff and Chief of Surgery. Dr. Marvel, a grandson of James Beebe, one of Beebe’s co-founders, was accomplished early in his career. 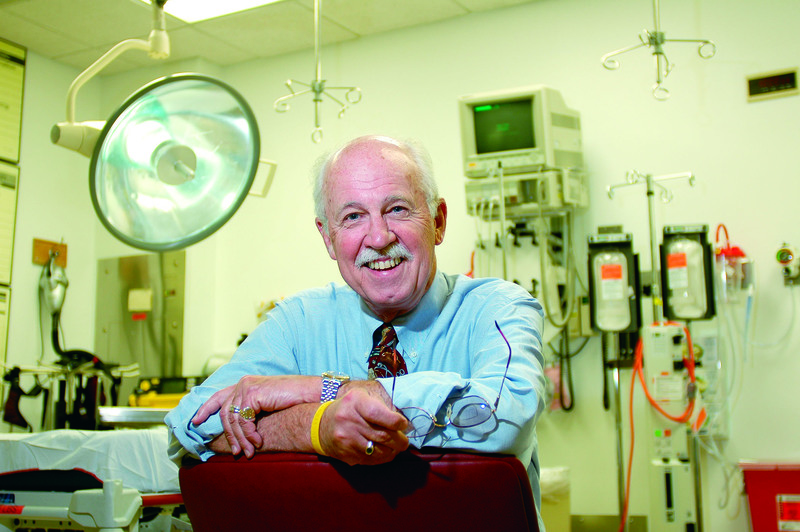 After earning his medical degree from Jefferson Medical College in Philadelphia in 1962, he interned at Memorial Hospital in Wilmington and started a residency in orthopaedic surgery at Jefferson. His residency was interrupted when he joined the U.S. Army where he served as an orthopaedic surgeon at Fort Dix, New Jersey, and as an orthopaedic trauma surgeon in Vietnam. He then completed his residency at Jefferson and practiced with the Dr. Anthony F. DePalma, Professor of Orthopaedic Surgery. For 10 years before coming to Beebe he was associated with Dr. Richard Rothman at the Pennsylvania Hospital in Philadelphia, which was affiliated with the University of Pennsylvania for the residency program.